Try searching your club (i.e American Club, Tanglin Club, etc), a park (i.e Chinese Gardens, etc), your office (i.e MBFC, etc), your school (i.e United World College, etc), any subway station also known as MRT Station, or the old-fashion way (i.e the residential building's name). All to make the process of finding your Right Home at the Right Price. We're focused on quality listings, because we know that your time is important. What's the right Rental Value? 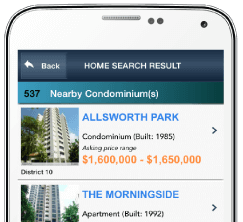 Quickly find what any property in Singapore should be renting for, by using Rental X-ValueTM and leveraging the same information used by real estate professionals. Whether a landlord or a tenant, looking for an entire flat or a room rental - Rental X-ValueTM is the source for the Right Home at the Right Rent. X-ValueTM is a computer-generated appraisal of a home's market or rental value. Developed in conjunction with government agencies and private funding, it sources from the nation's most comprehensive property database and instantaneously calculates a single value for every home using best practices methodologies, including comparable market analysis. 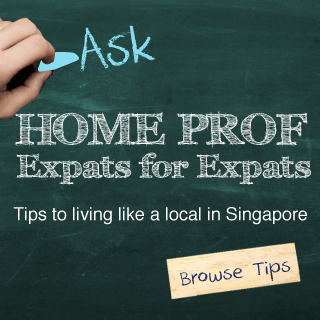 SRX Home Search for FREE! Download SRX Home Search for FREE! Taking into account the excellence of the local education system, the long waitlists at many international schools and the ever-shrinking "expat package," more and more expatriates are considering Singaporean local schools a viable option for their children. 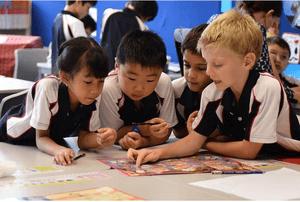 As a result of its extensive and varied expatriate community, Singapore has a large number of international schools, most catering to a specific curriculum or nationality. The largest of all, Singapore American School -- with an enrollment topping 3,800 -- has a diversified student body with representatives from more than 50 countries. As with most international schools however, the Singapore government bars Singaporeans from attending international and private schools with two notable exceptions: Anglo-Chinese International and Hwa Chong International. The local education system, once criticized for being too rigid and specialized, and depending too much on rote learning, has made great strides in recent years to take on a more holistic approach to education. A greater focus on creative and critical thinking and life-long learning has been introduced by the Ministry of Education to address these concerns and to ensure that Singaporean students can compete and thrive on a global level. 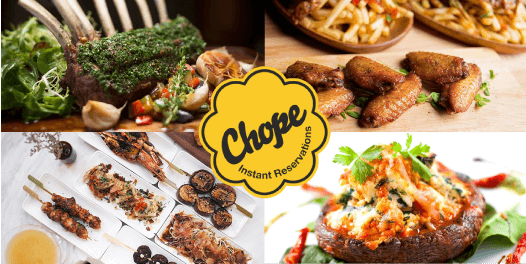 Chope helps you discover and make instant online reservations at the most exclusive restaurants in Singapore. Including features like addresses, prices, menus, reviews, recommended dishes, as well as exclusive offers, it is the smarter way to book! 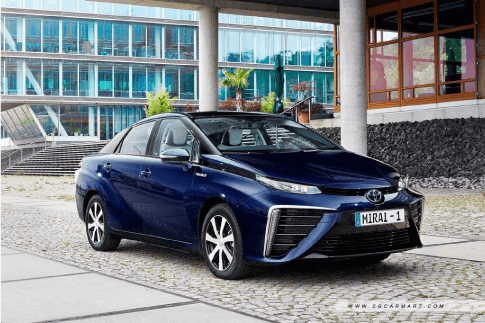 sgCarMart is the number one car classifieds for buying vehicles like sports car, hybrid car, COE car, OPC car, hatchback, stationwagon, MPV, SUV, van, truck & parallel imported cars. Buy from new car dealer, parallel importer, car auction, etc. Also find useful products & services like car audio, car polishing, solar film, car accessories, car parts, car repair, car workshop, car bodykits, car tyres, sports, car mats, car stickers in this Singaporean social media marketing. 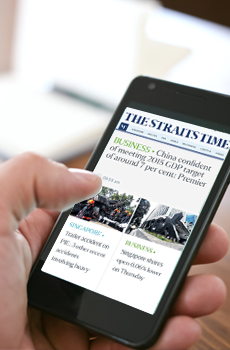 AsiaOne is a free-access, one-stop information mall which serves users' news, business and lifestyle needs. Within the all-encompassing portal are unique communities where users congregate online for their various interests. 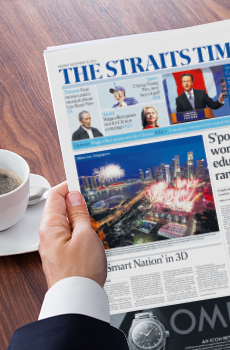 Besides accessing news and infotainment from Singapore Press Holdings' (SPH) suite of newspapers, AsiaOne users can engage in special interest sites which cover finance, motoring, technology, health and various lifestyle topics. 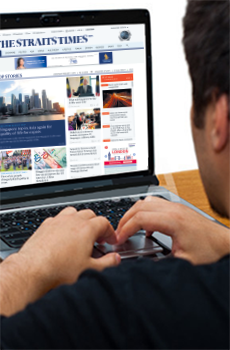 Newslink provides you with a service to search for archived news/images relating to the property or surrounding areas of the property that you would like to search for, including areas of interests. 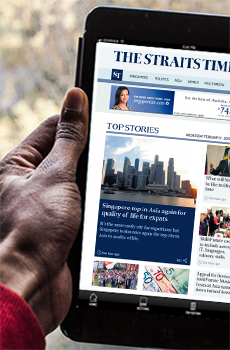 The 18 influential newspapers archived in Newslink are The Straits Times (Including Digital Life, Mind Your Body, Urban, Little Red Dot and IN),The Straits Times Education Programme, The Sunday Times, The Business Times, The Business Times Weekend, The New Paper, The New Paper on Sunday, Tabla, Berita Harian (including Gen G/I-Cube), Berita Minggu (Malay), Lianhe Zaobao, Lianhe Zaobao Sunday, My Paper (Chinese and English), Shin Min Daily News, Lianhe Wanbao, Friday Weekly (Chinese), Thumbs Up (Chinese) & Thumbs Up Junior (Chinese).